CBDsense.com offers an extensive range of CBD products. We understand that finding the right CBD product can be a daunting task, especially if you’ve never done so before. To help make sense of all the different options you can choose from, we’ve created a helpful guide that explores the different benefits of our products and tells you exactly how to use them. CBD oil is by far the most popular and well-known CBD product. One of the major advantages of using CBD oil is its ease of use. 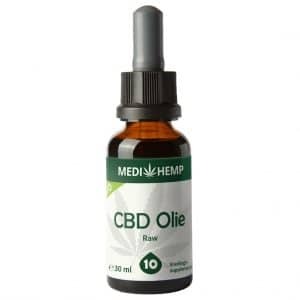 Moreover, CBD oils are available in various strengths and formulations. Take, for example, Pure CBD OIL (formerly known as “biological”) and RAW CBD Oil: while the two products might appear similar at first glance, they both have unique and beneficial properties. Another major advantage of CBD oil is that the dosage can be easily adjusted and customised. 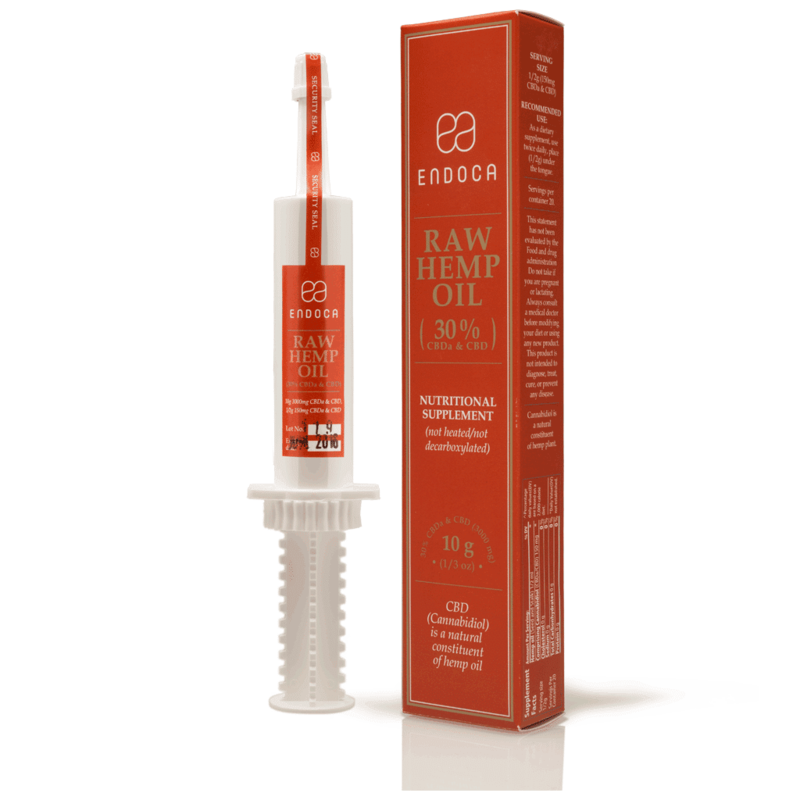 By using a dropper and putting a few drops of your CBD oil under your tongue and holding it there for thirty seconds or so, the solution will be absorbed through your sublingual tissue and into your bloodstream. Because this method allows the CBD to bypass the digestive system and prevents it from being broken down, this method of consumption is both rapid and effective. While some people do not like the taste of CBD oil, others choose to incorporate it into their meals. One of the most popular ways to mask the taste of the CBD oil is to have some food or a glass of water ready. However, compared to sublingual application, there is a small drawback to this method of consumption. When CBD is ingested, it is absorbed by the digestive system, which partially breaks down the active compounds before they can enter the bloodstream. When applied sublingually, the CBD is absorbed through the mucous membranes, allowing for rapid and near-immediate absorption. The capsules produced by Medihemp, Jacob Hooy, Endoca and Cibdol are a perfect solution for those who dislike the taste of CBD oil or paste. Once ingested, the oil inside the capsule will be absorbed through the stomach. The capsules are also suitable for people who are often on the go because they are both discreet and easily portable. CBD capsules are comparable to CBD oils in that they contain the same formula. 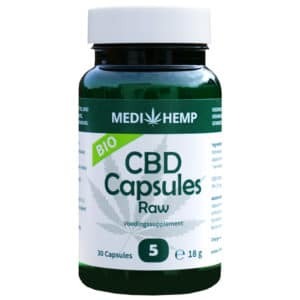 The reason why some people prefer capsules is that they make determining the correct dosage incredibly straightforward, as each capsule contains a specific amount of CBD. The one drawback to taking capsules, however, is that it can be difficult to achieve a customised dosage. In those cases, the capsules can be supplemented with, for example, a few drops of CBD oil. Another big advantage of capsules is the longevity of their effects. The CBD inside the capsules will remain in your bloodstream for up to 24 hours. Because they are absorbed through the stomach rather than through the mucous membranes of the mouth, it will take longer for the CBD to end up in your bloodstream, and some of the CBD will inevitably be broken down in the process. Generally speaking, CBD concentrates, such as CBD paste, are among the strongest CBD products on the market. Their relative potency makes them incredibly valuable for people who need higher dosages. If, however, you require a smaller dosage, it is very much possible to dilute the paste with, for example, olive oil. There are numerous ways to take CBD pastes depending on your preferences, as they come in various concentrations and formulas. For example, we stock RAW CBD paste, which is known for quality and potency. 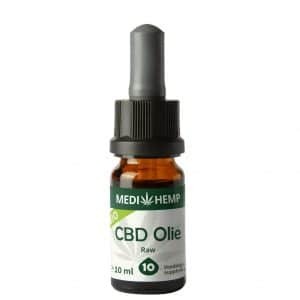 Just like CBD oil, you can use a dropper, put a few drops of your CBD paste under your tongue, and hold it there for sixty seconds or so prior to washing it down with a glass of water. This method also allows the CBD to bypass the digestive system, making it an effective means of consumption. It is also possible to mix the paste with your food or to add it to your drink of choice. It will, however, take longer for your body to absorb the CBD, as it has to pass through the digestive system first. Finally, the CBD paste may also be applied topically due to its thick balmy and consistency. Once you’ve applied a small amount of the paste, massage it gently but firmly into your skin. If you like convenience, already enjoy chewing gum, and would like to take CBD while on the go, purchasing a CBD-infused version makes complete sense. Because it has a pleasant, refreshing taste, this chewing gum is ideal for anyone who’s not a fan of the somewhat bitter taste of regular CBD oil. The CBD cream and ointments produced by Jacob Hooy, Cibdol and Hemptouch are designed for external/topical use and can be applied directly to the skin. Their luxurious and meltingly soft texture also makes them perfect for massages. We offer a variety of creams, lotions, and ointments.